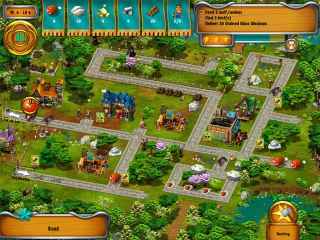 Free Download Monument Builders: Cathedral Rising Game or Get Full Unlimited Game Version! Discover more than 40 places! Uncover 29 hidden object scenes and play 26 mini-games that will test your patience and reasoning skills! In order to get advantaged of playing Monument Builders: Cathedral Rising full unlimiteg game version you must register the game.